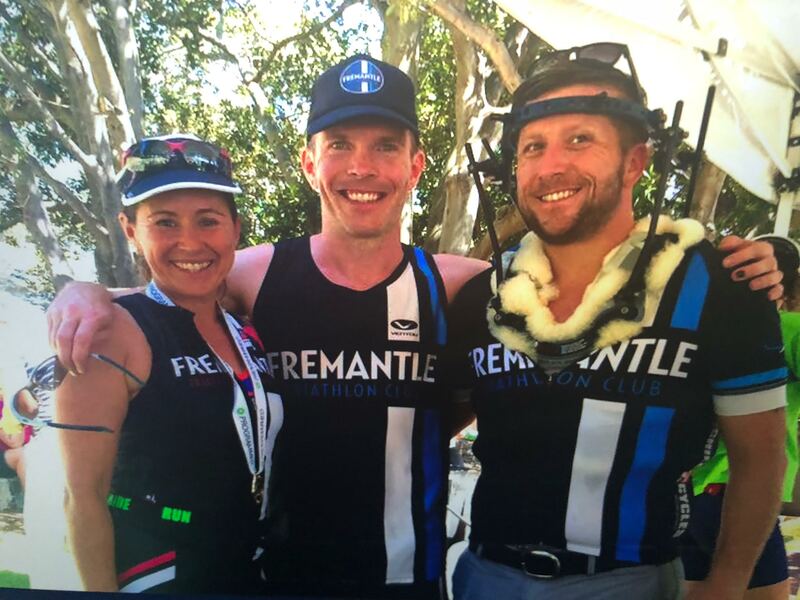 The Fremantle Triathlon Club has claimed the RAC Insurance Beyond Sport Award – also known as the John Gilmour Medal at the 2018 WA Sports Star Awards. Club president Matt Whelan accepted the award in front of hundreds of people at Perth Stadium. The club was nominated for the award by Triathlon WA. The award recognises a club that has gone beyond their normal calling to assist a member or the broader community to overcome individual, family or community challenges or adversity. The recognition comes on the back of how the club supported Matt Whelan when he broke his neck in January 2017. Club members rallied around to support Matt, as it would any member, including driving Matt to and from both races and training sessions to help keep him involved, focused and motivated. The support of the club was the reason Matt became the current President as a way of saying thank you and giving back. 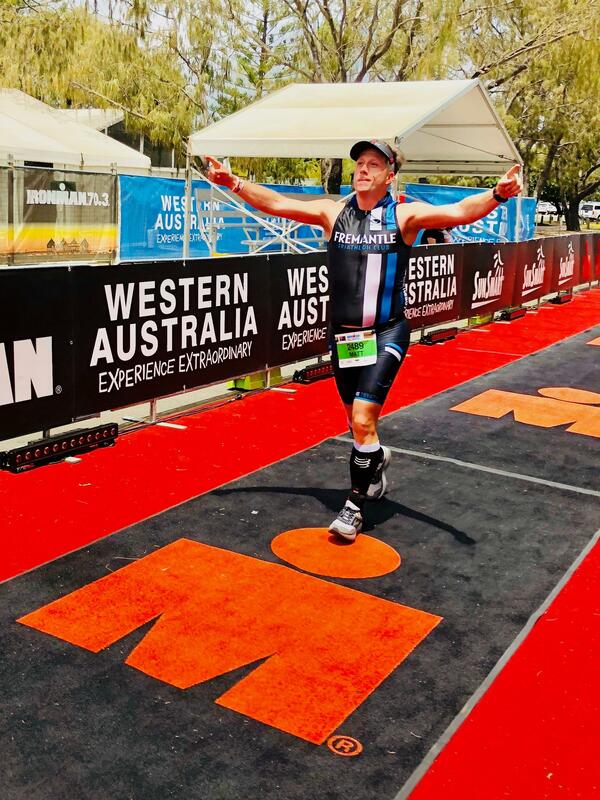 Matt his since recovered enough to train in club sessions again, using the club support to help him complete Ironman WA 70.3 in December 2017. The club would like to thank Triathlon WA for the nomination.